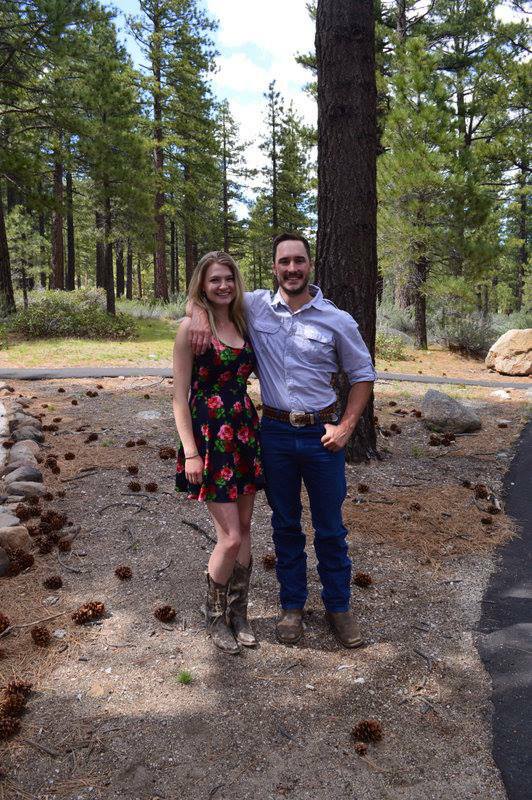 As a native Nevadan, Kaylie Sharkey brings a vast knowledge of the Truckee Meadows and it’s ever changing Real Estate market. Kaylie’s family have been prominent figures in the real estate community for over 40 years and now she carries on the family tradition specializing in residential real estate. Kaylie’s grown up in Nevada and some of her favorite local events is the Reno Rodeo and the Night in the Country as she loves the western nostalgia of Nevada.